The Kimber Hunter is built to be a durable all weather hunting rifle. 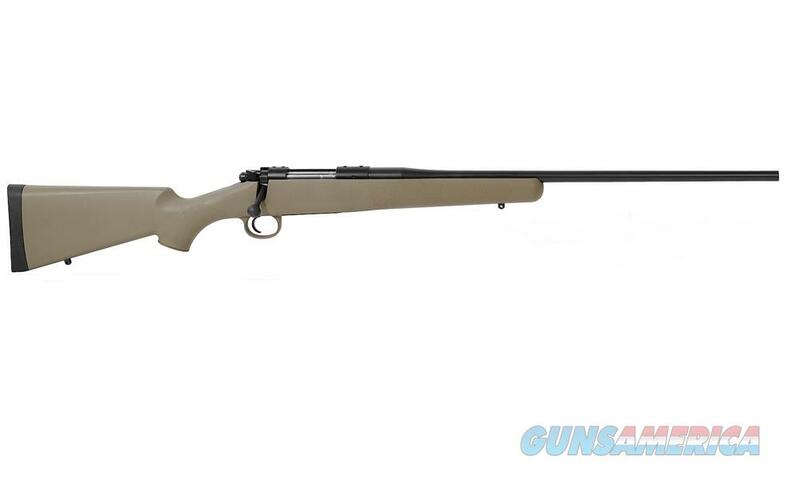 It offers the Kimber 84M performance in a high quality synthetic stock with a removable magazine. With a stainless steel barrel, crisp trigger and a sub MOA guarantee this rifle is the complete hunting package for those of us who can appreciate a superior light weight rifle.